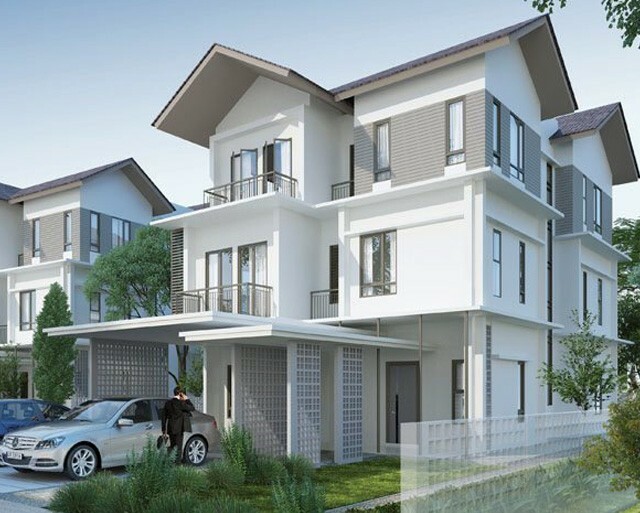 Permata Heights is a highly sought after gem in the hills of Gombak. 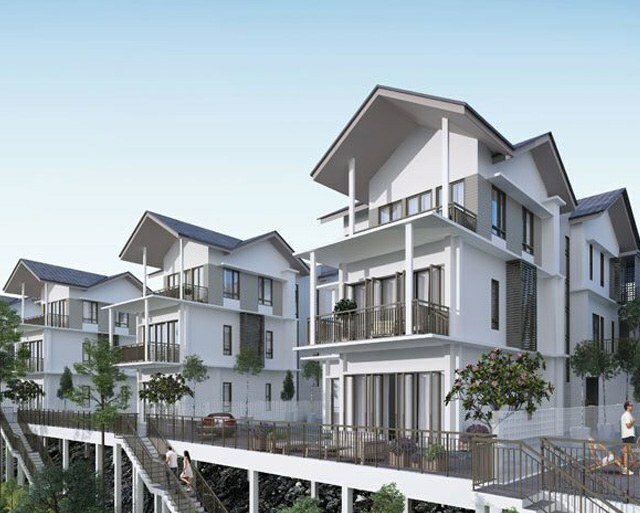 Nested in a lush, serene and calm vicinity, Permata Heights is a prestigious freehold hillside residential enclave forming part of a 100 acre gentle sloping landscape. 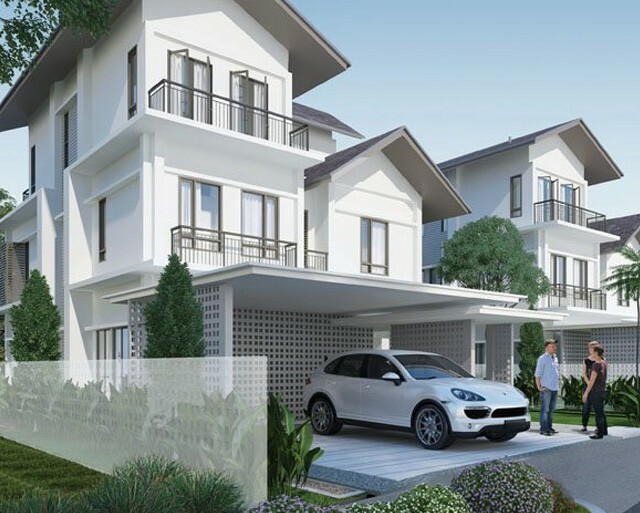 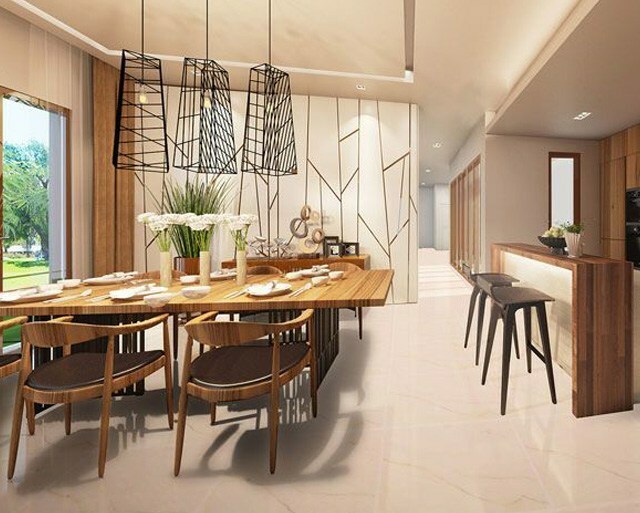 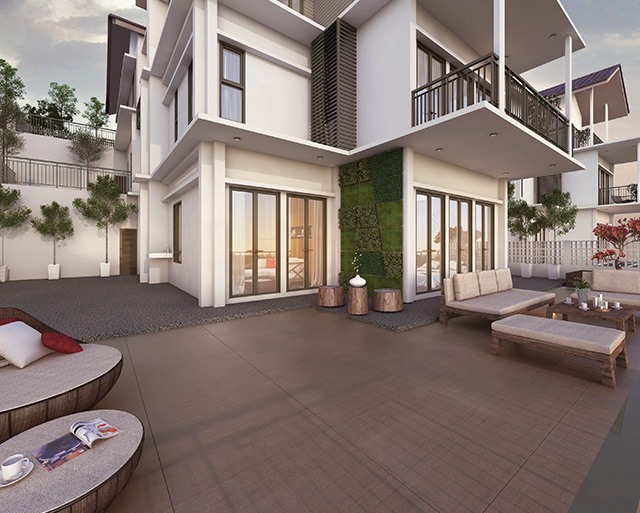 It comprises two precincts–The Views and Permata Circuit – both potraying the elegant contemporary lifestyle of a highly coveted neighbourhood. 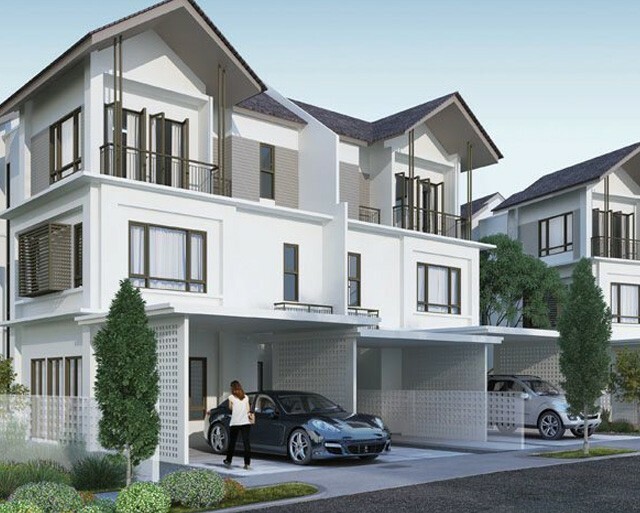 Permata Heights with 60 units of luxurious semi-detached and bungalow homes is now open for registration.